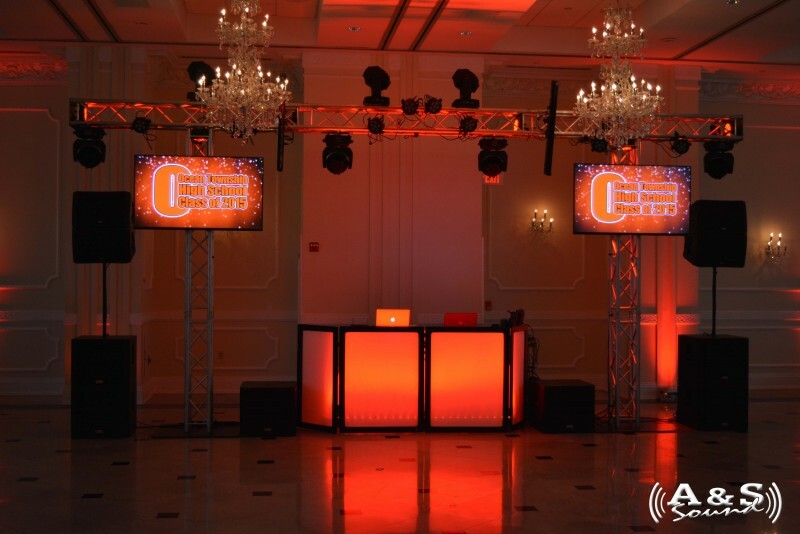 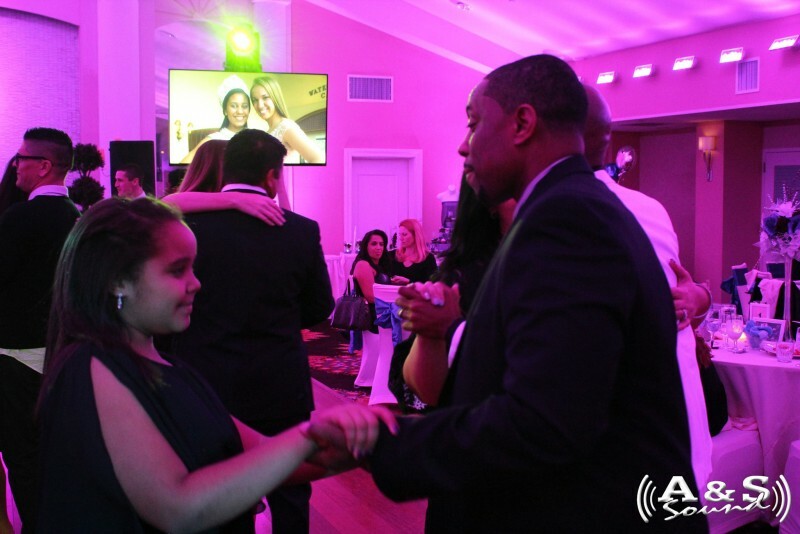 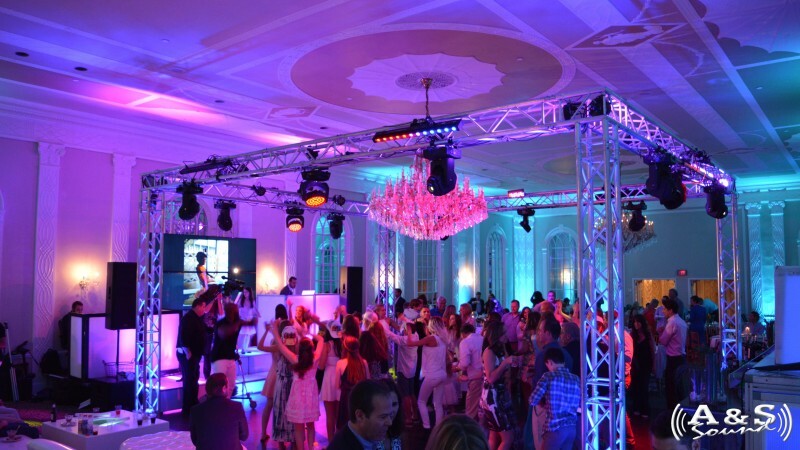 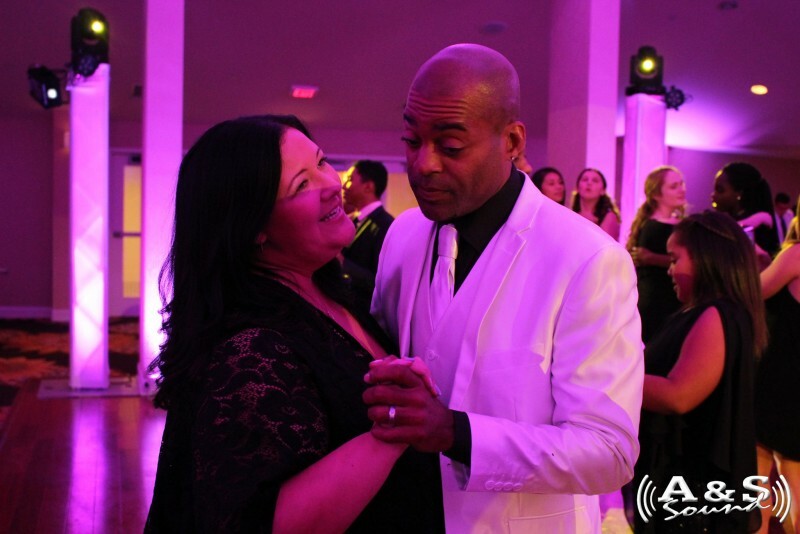 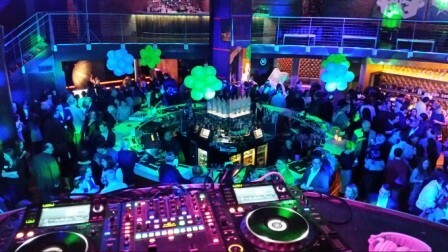 From Weddings, Sweet 16s, Proms, & Mitzvahs to Corporate events and School functions, we’ve provided DJ Entertainment for hundreds of events. 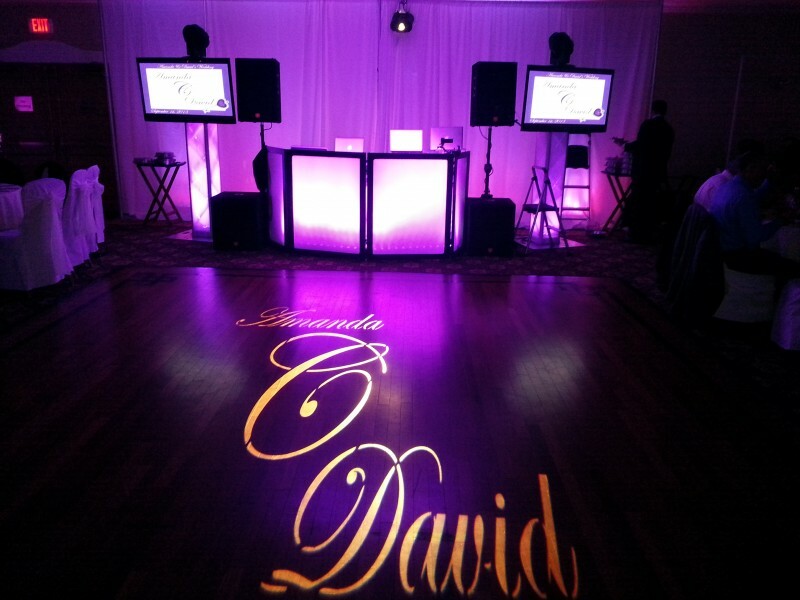 Looking for that special something to add to your event? 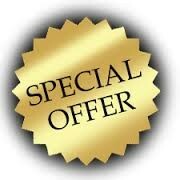 You've found it!!! 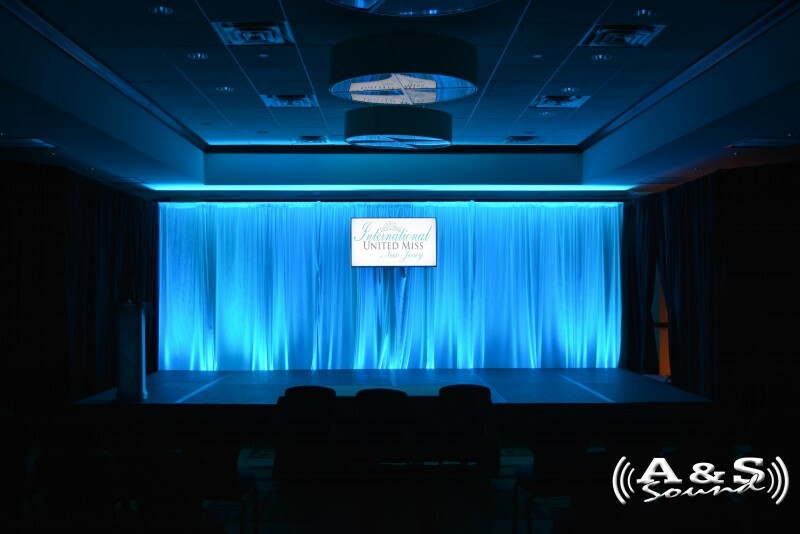 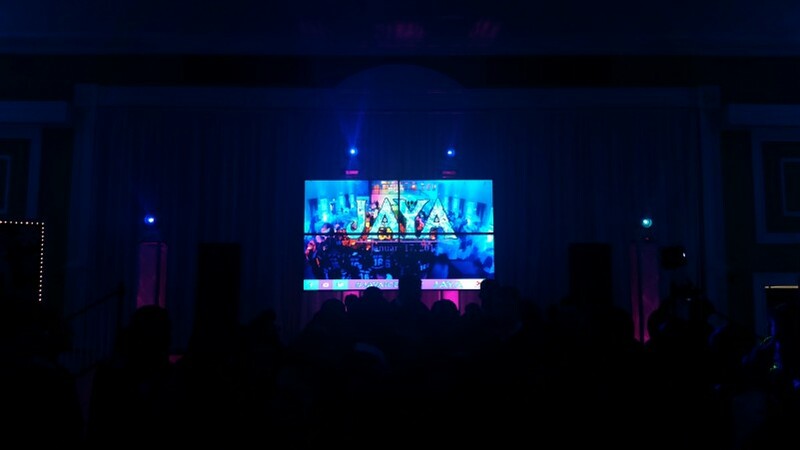 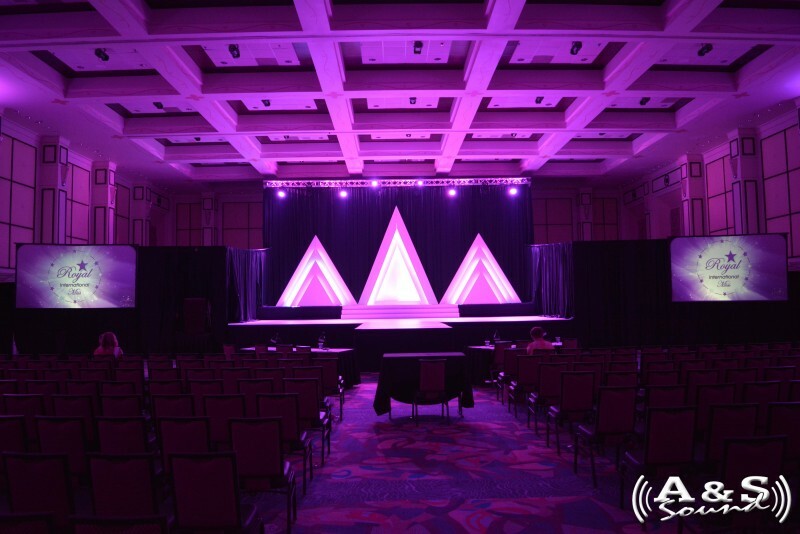 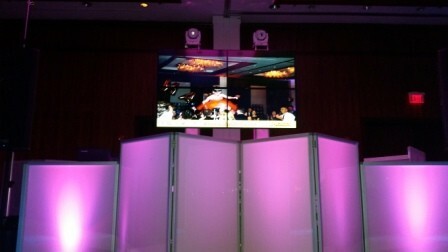 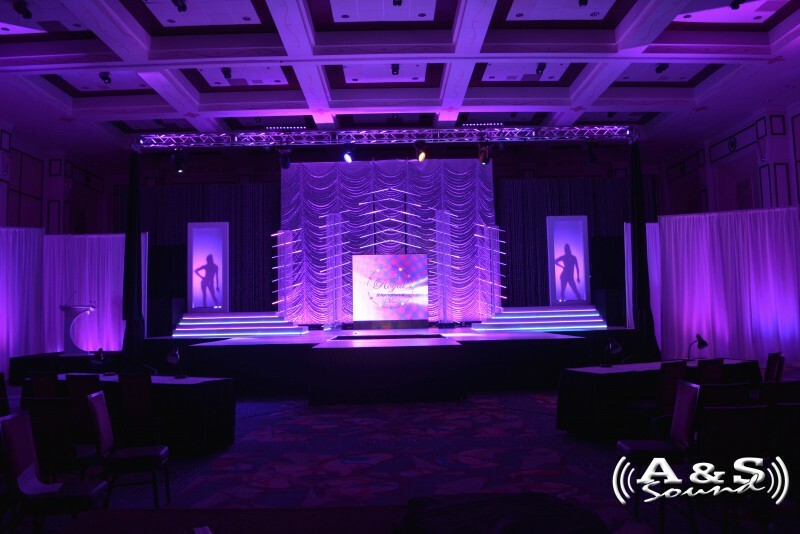 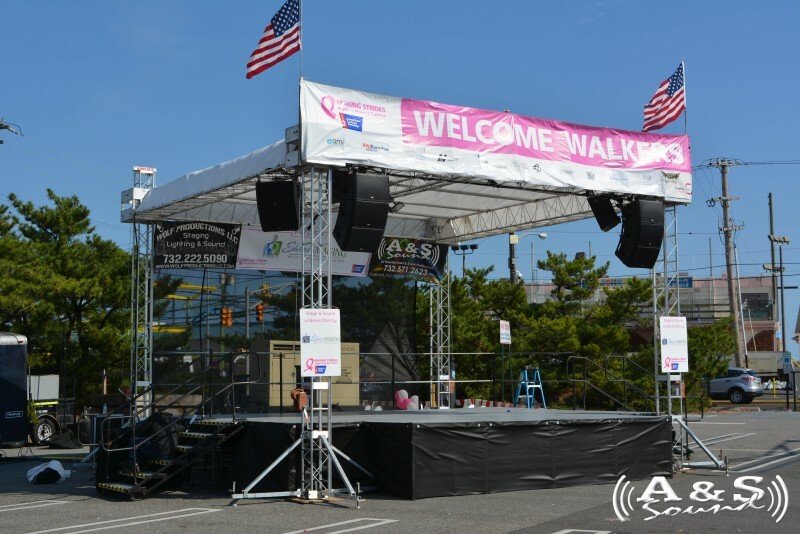 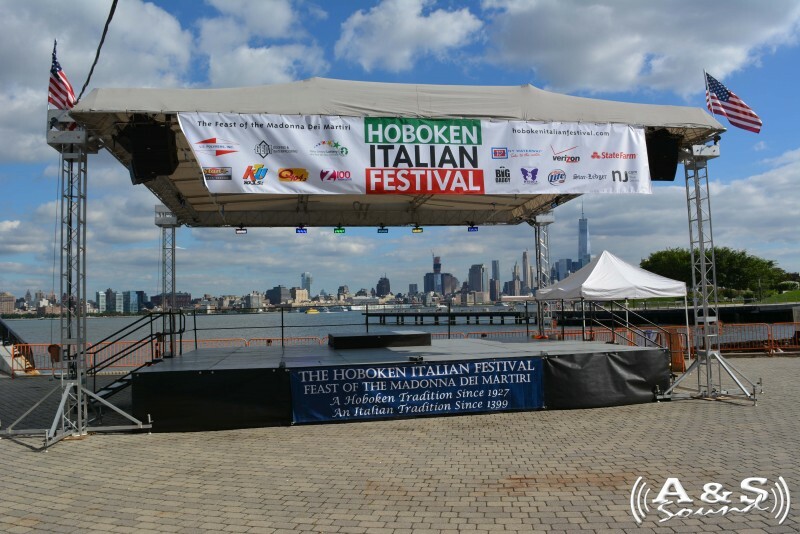 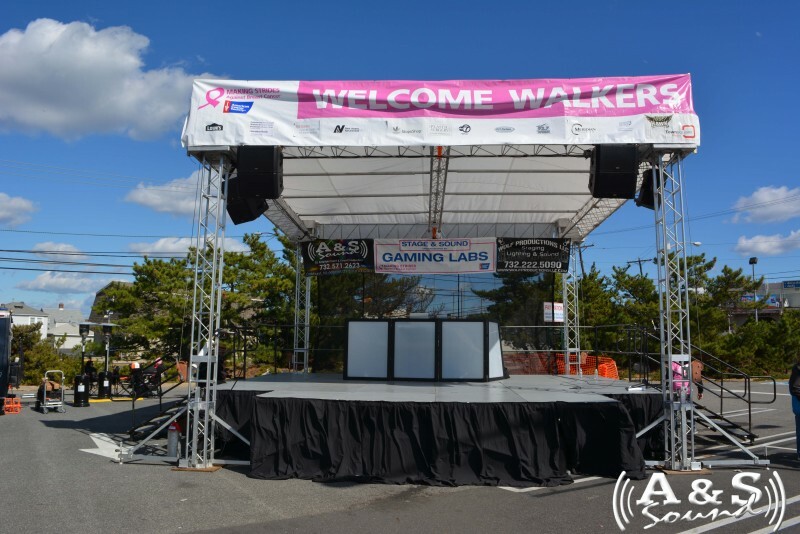 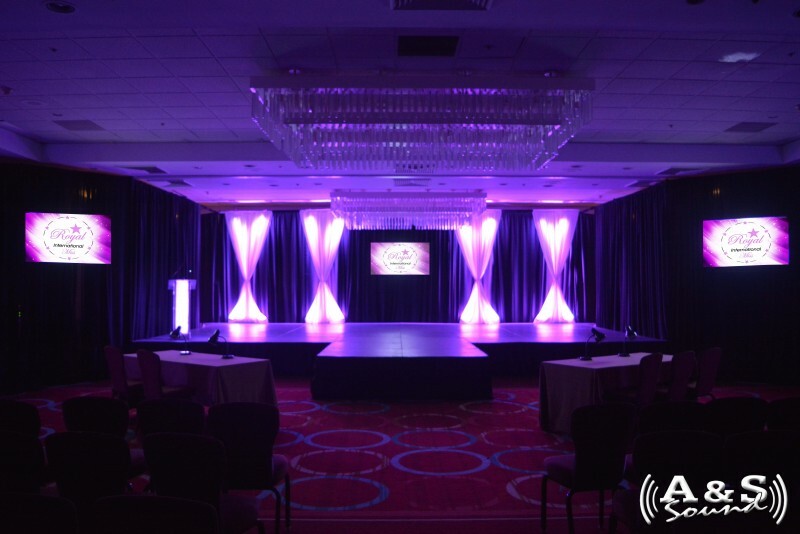 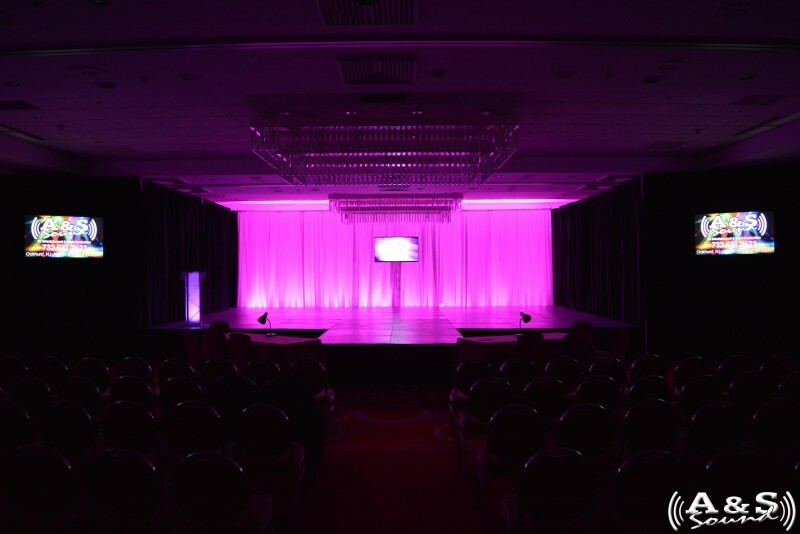 We provide a unique selection of Sound, Lighting, Video, Staging & more for all type of events. 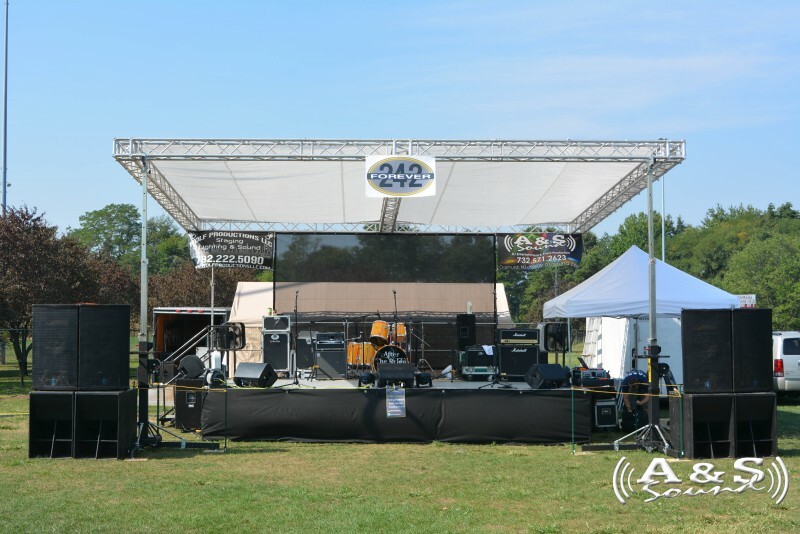 Welcome to A & S Sound online!!! 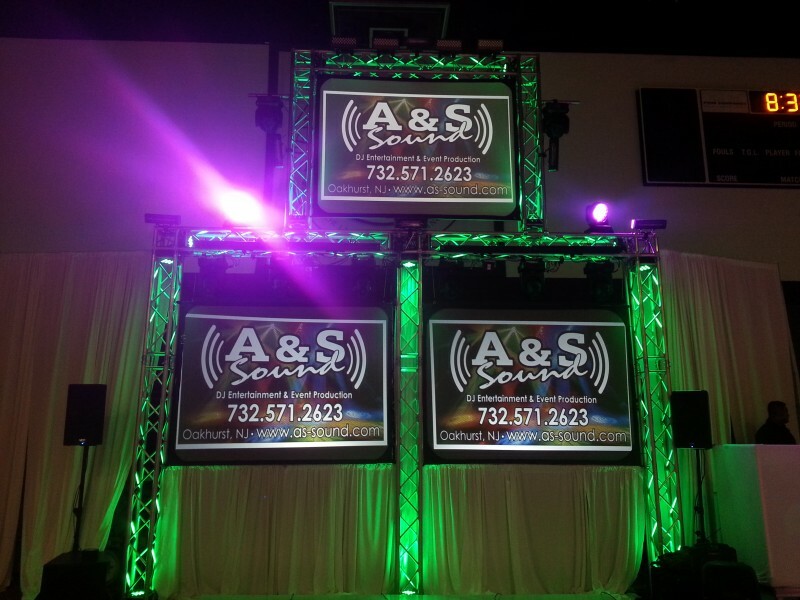 A & S Sound is your premiere sound and entertainment company. 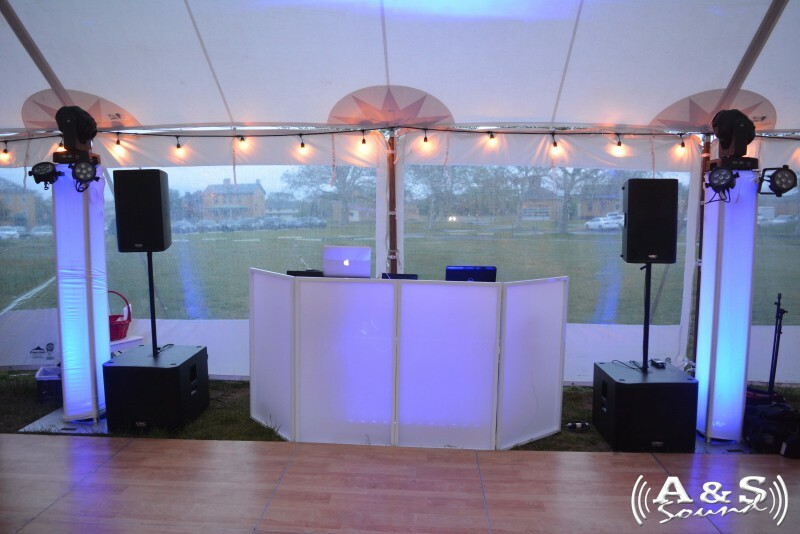 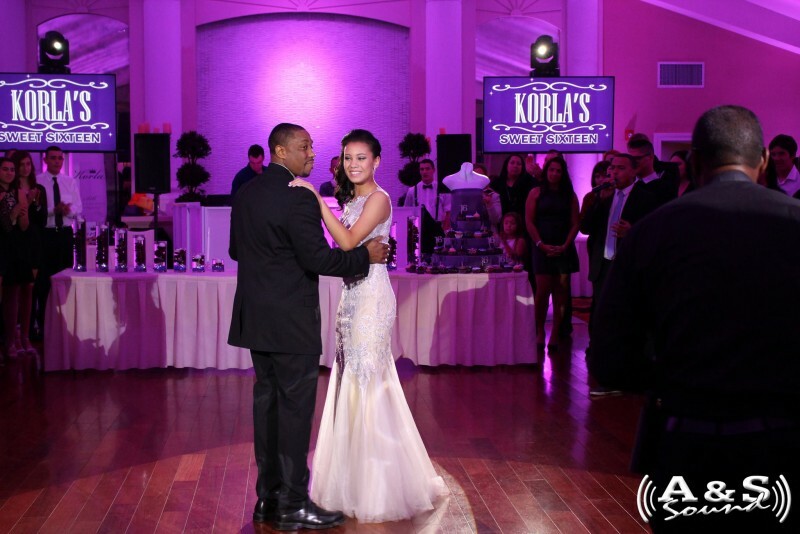 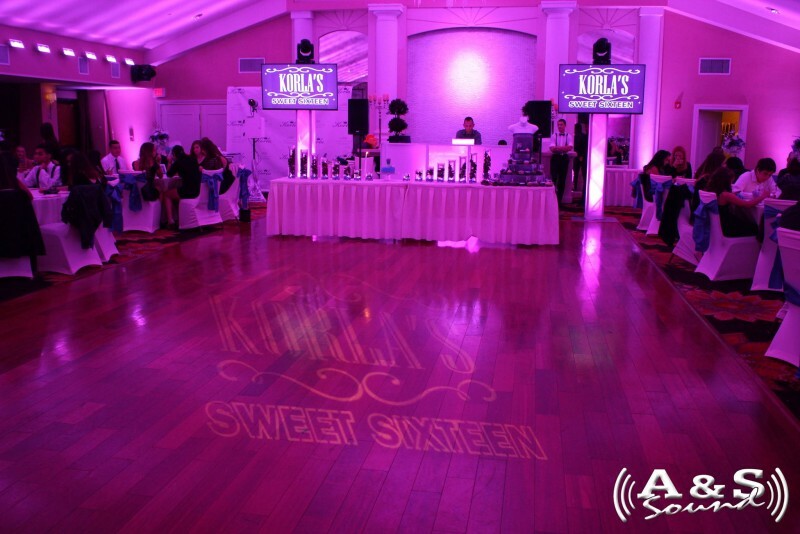 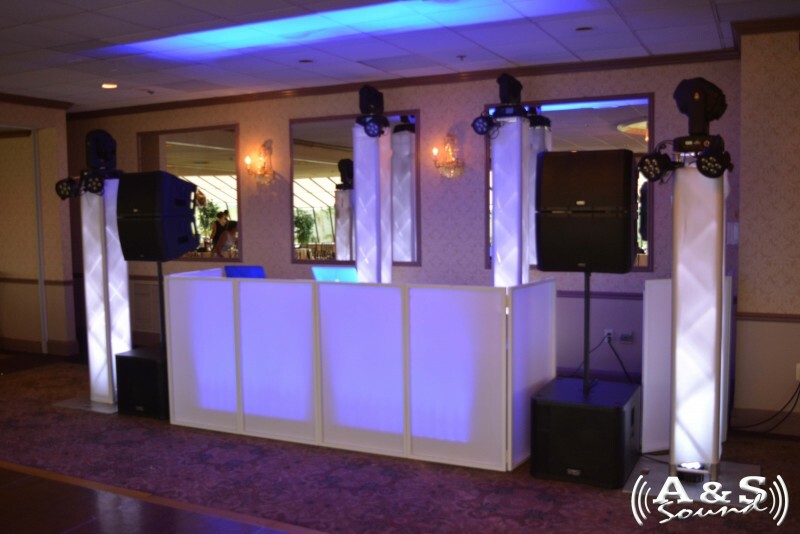 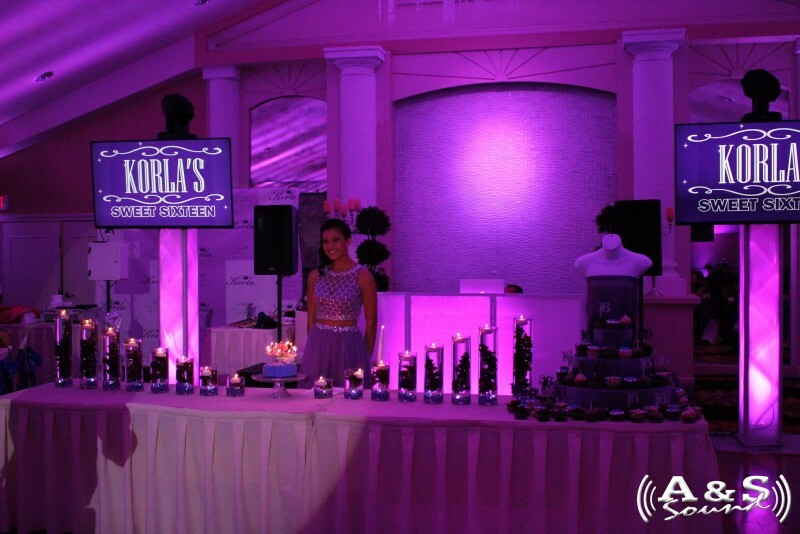 We offer services from Weddings, Bar/Bat Mitzvahs, Sweet 16's, and School Dances; to Karaoke, Theatrical Productions, PA Systems, and Equipment Rentals. 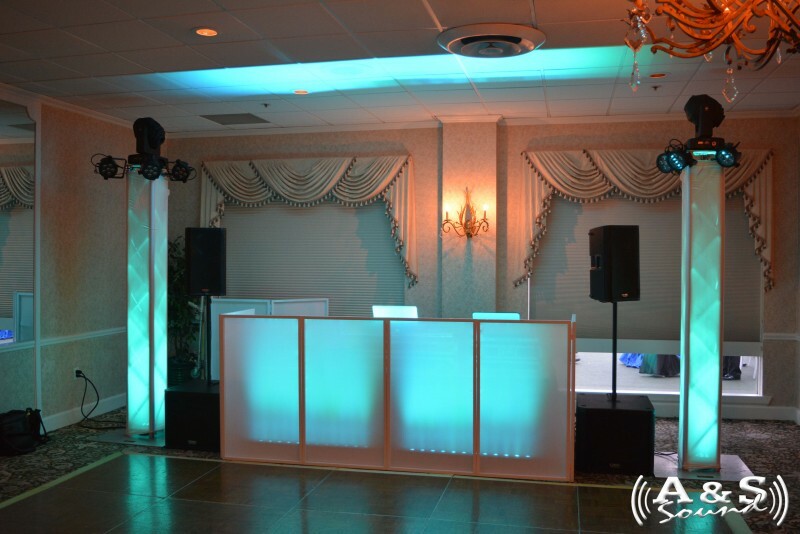 We have recently expanded our business to better suite many of your party needs. 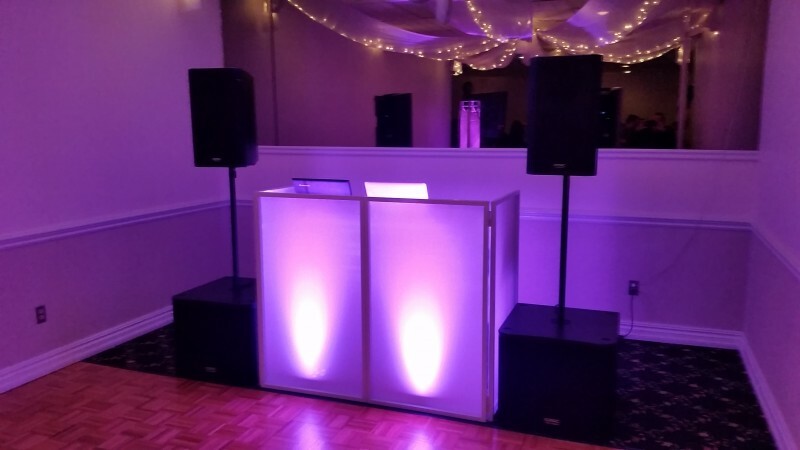 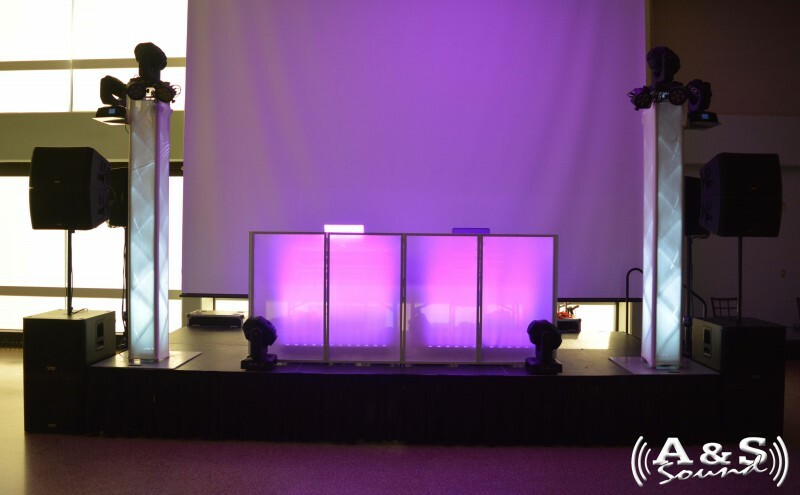 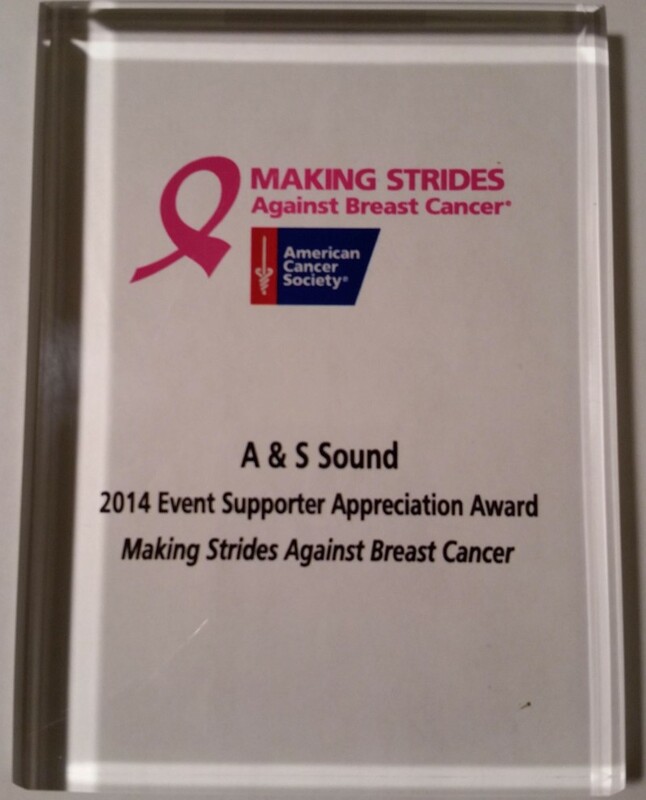 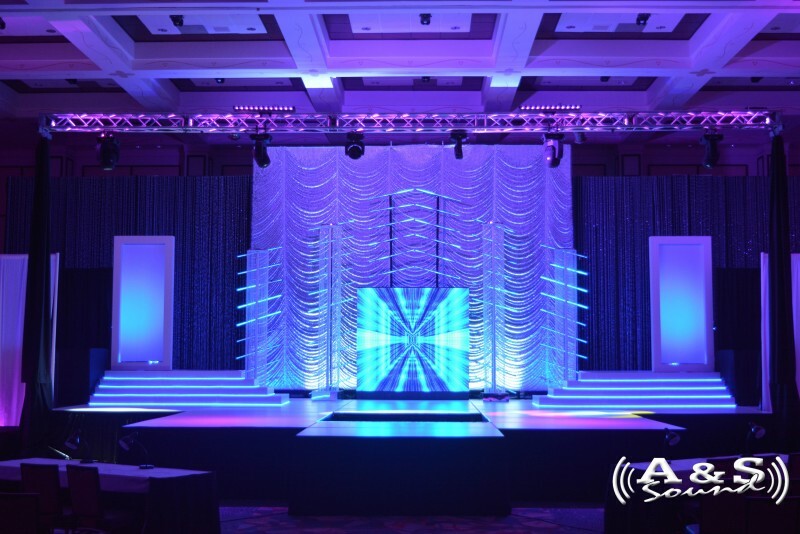 A & S Sound is your exclusive disc jockey entertainment service that would love to be at your next banquet, awards dinner, school function or a personal event.